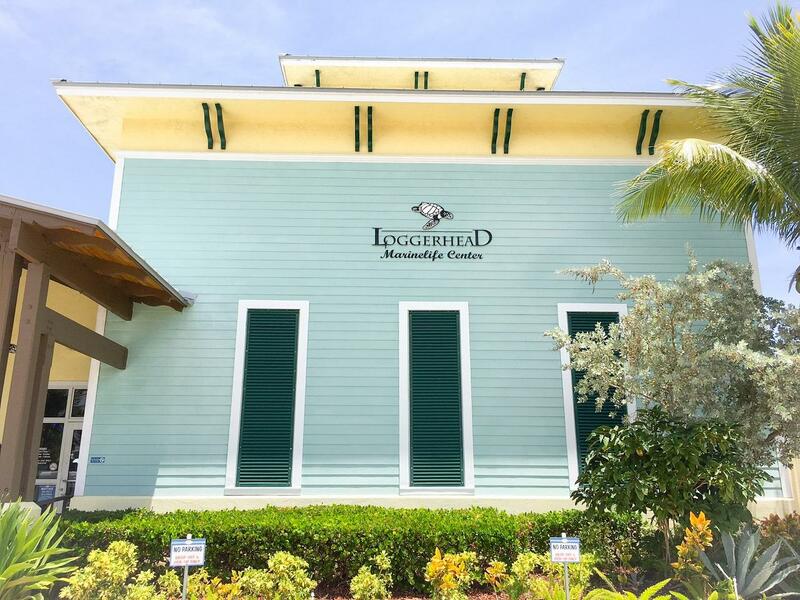 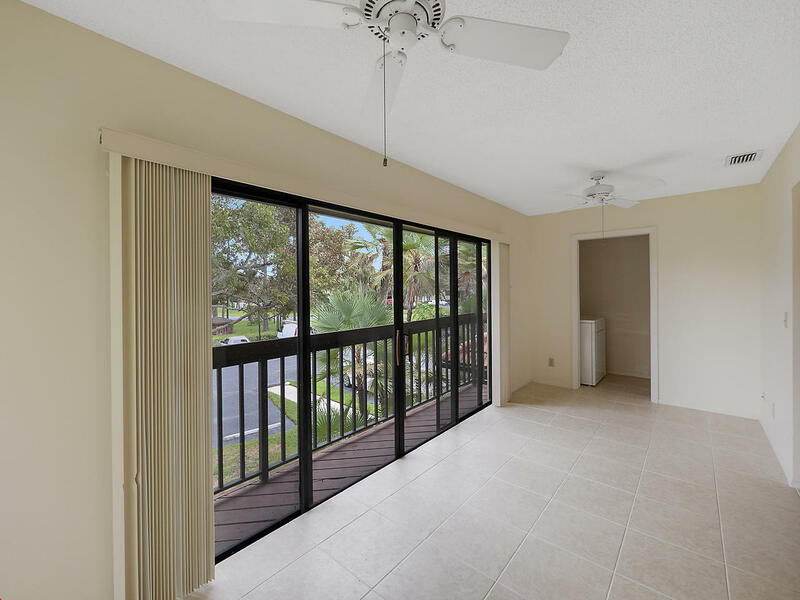 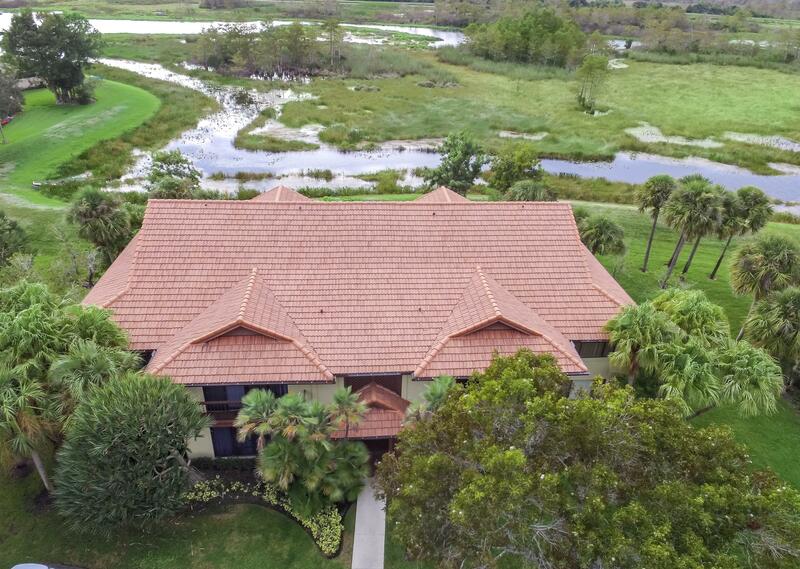 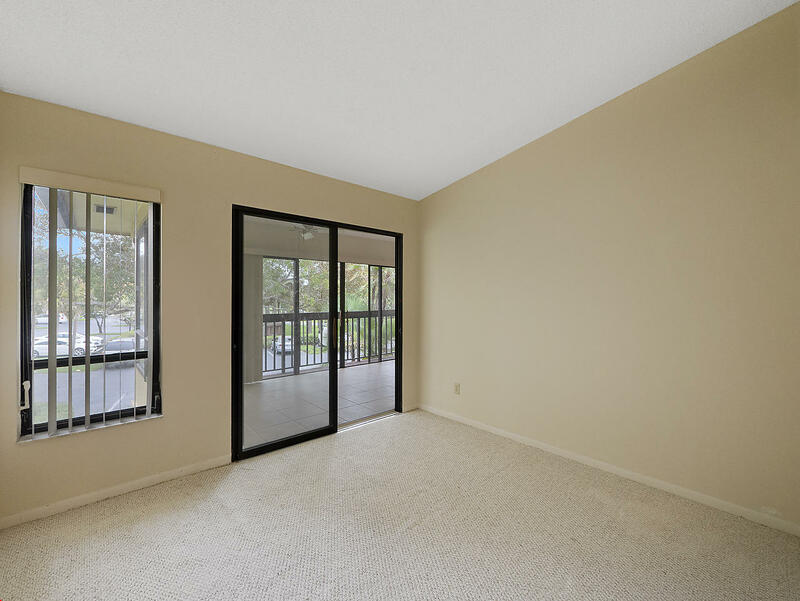 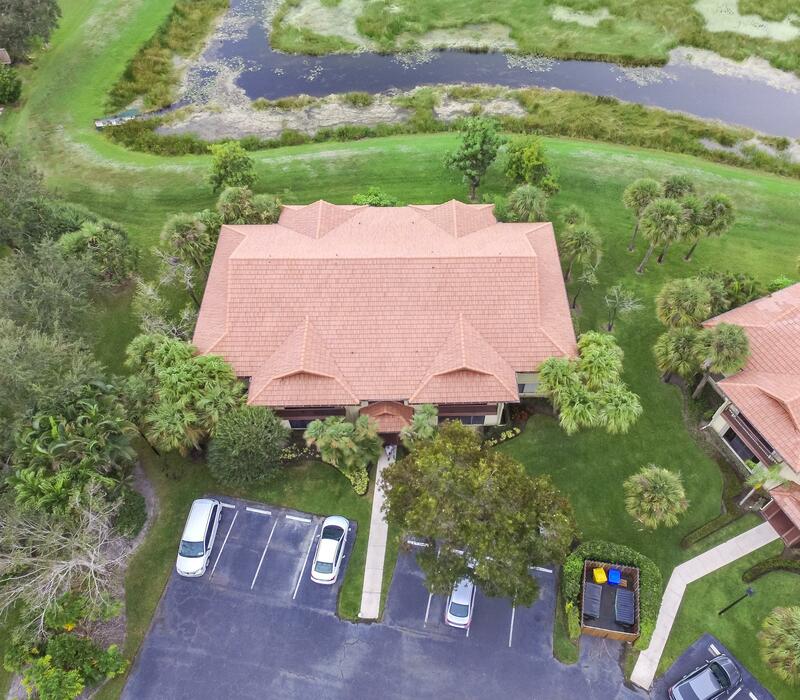 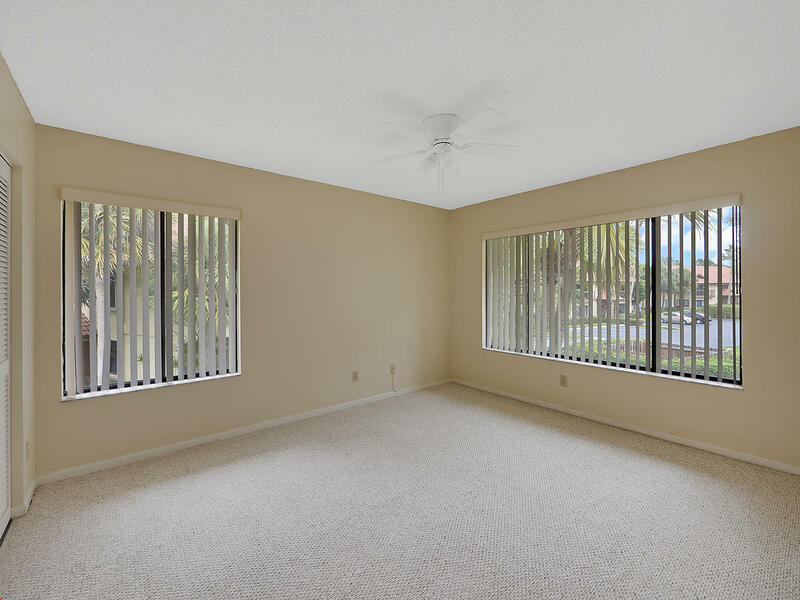 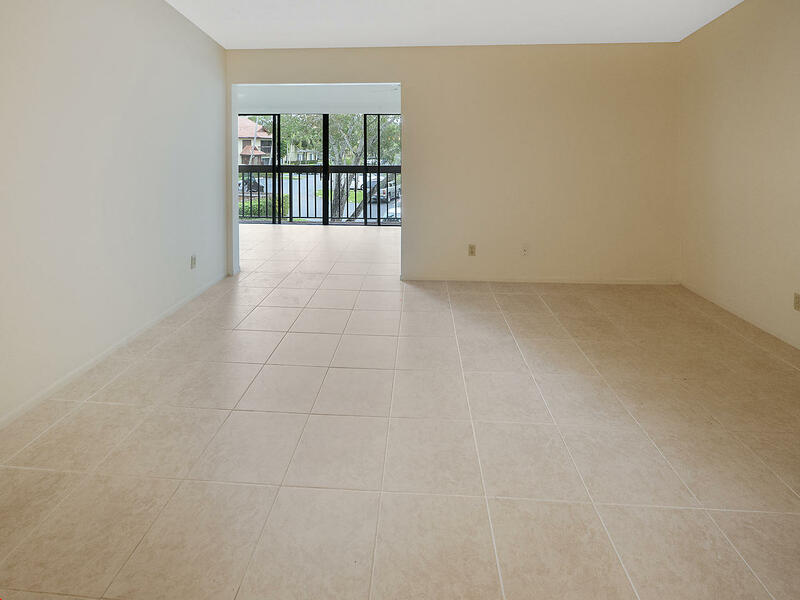 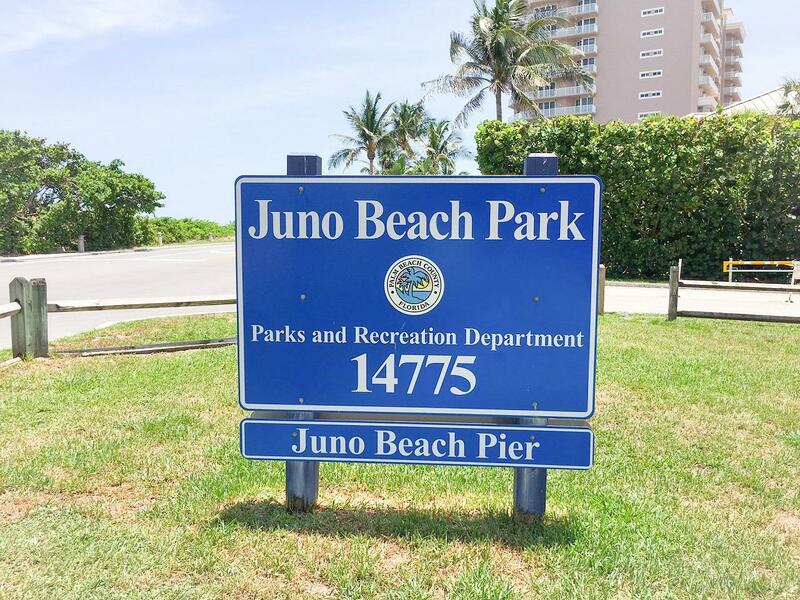 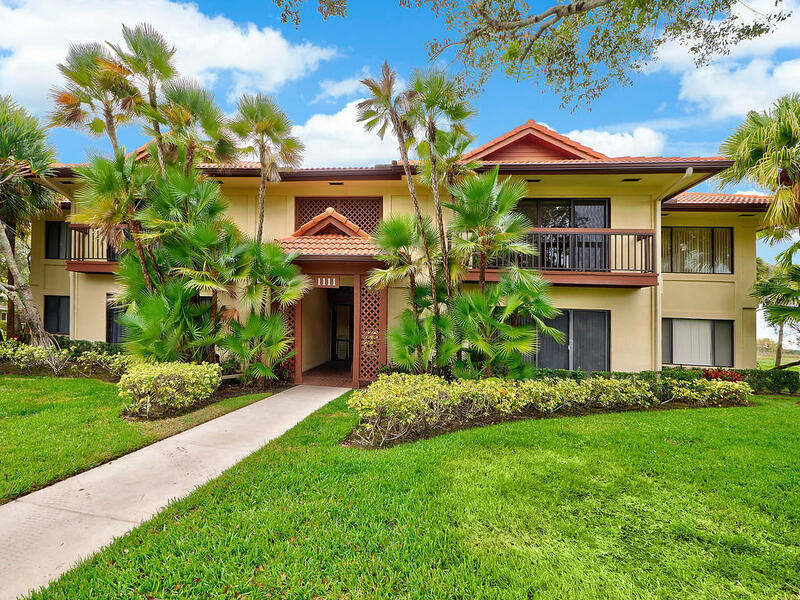 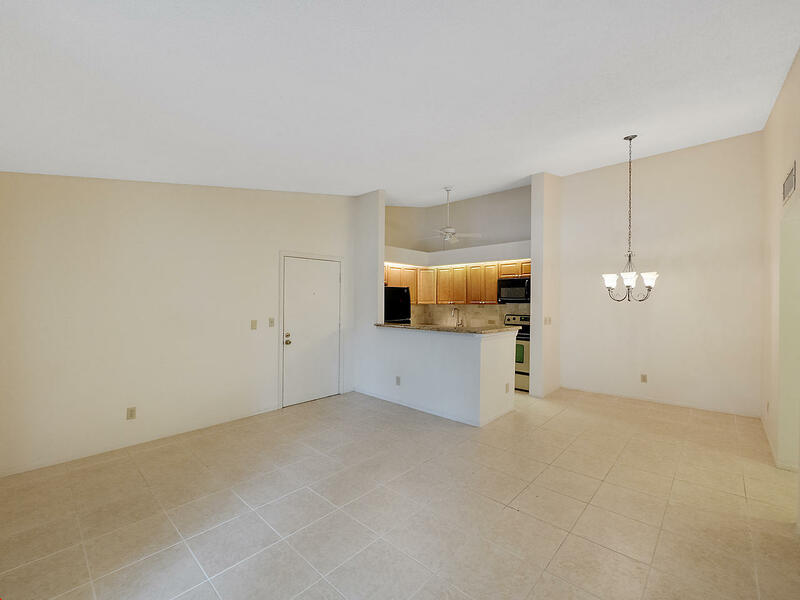 Remodeled PGA National 2 Bedroom, 2 Bath Condo on preserve. 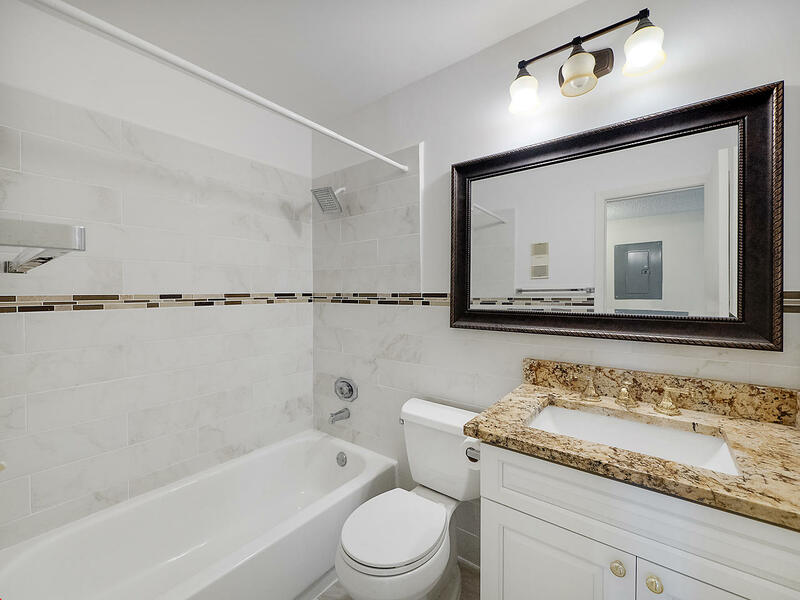 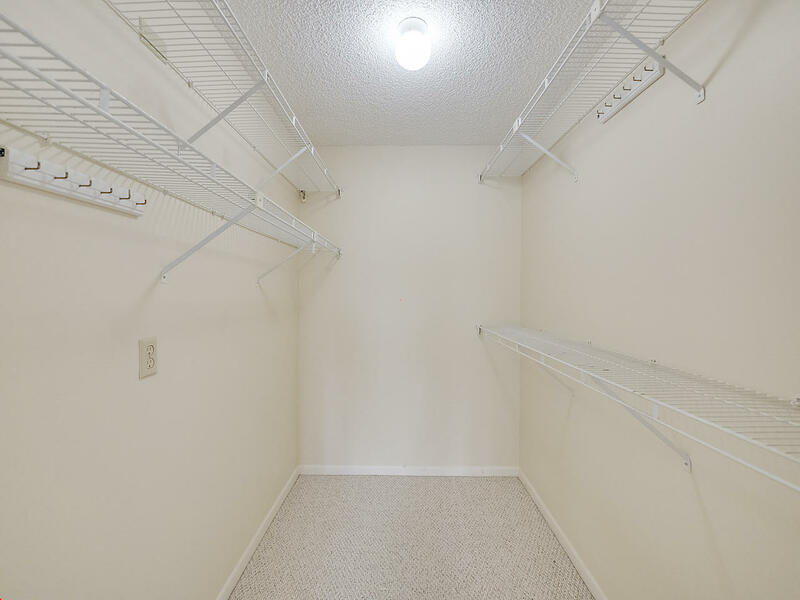 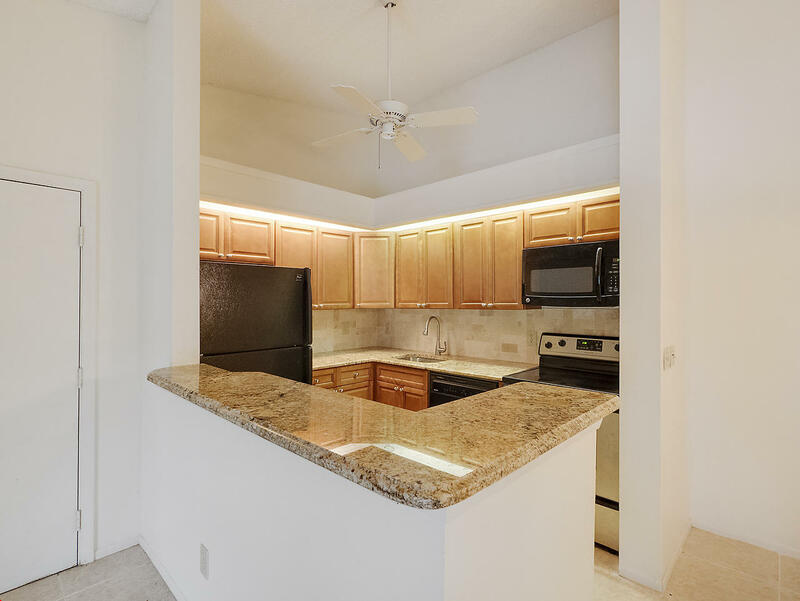 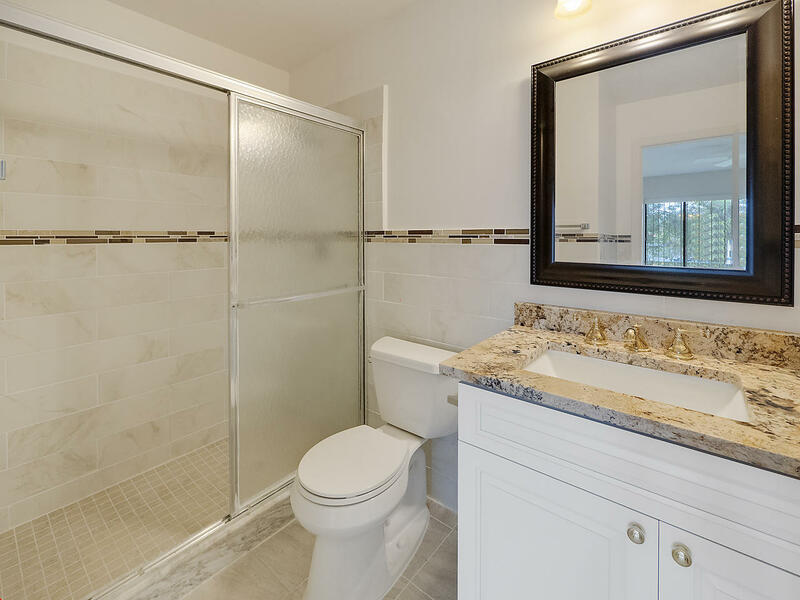 Features include granite countertops, newer appliances, newer cabinetry, updated bathrooms, walk-in closet, balcony, community pool and washer/dryer in unit. 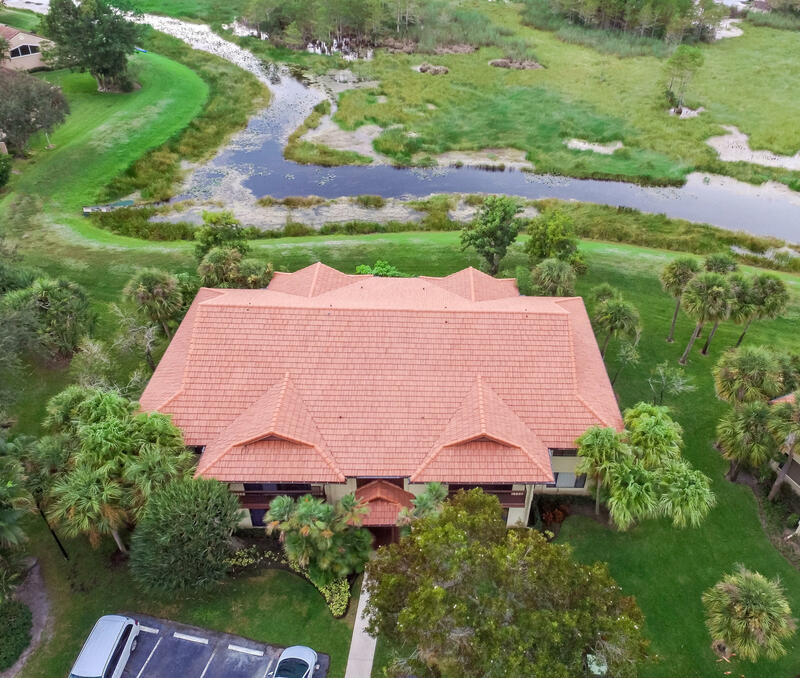 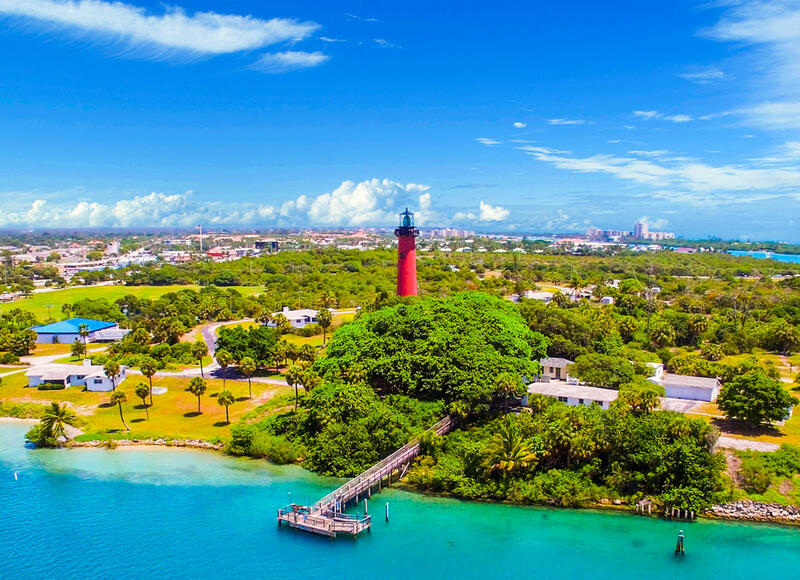 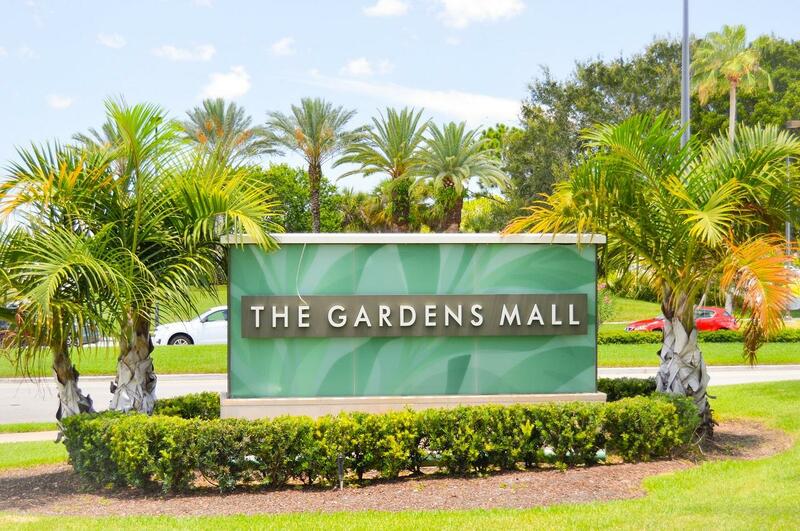 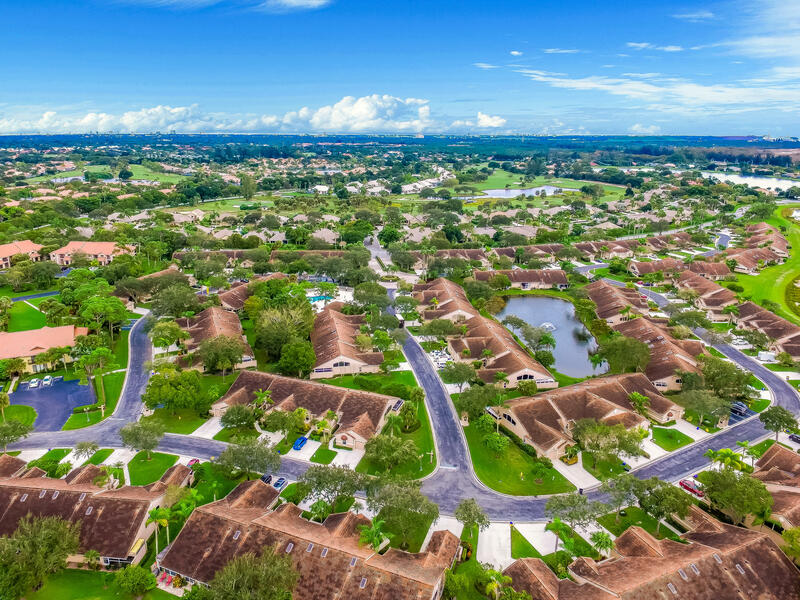 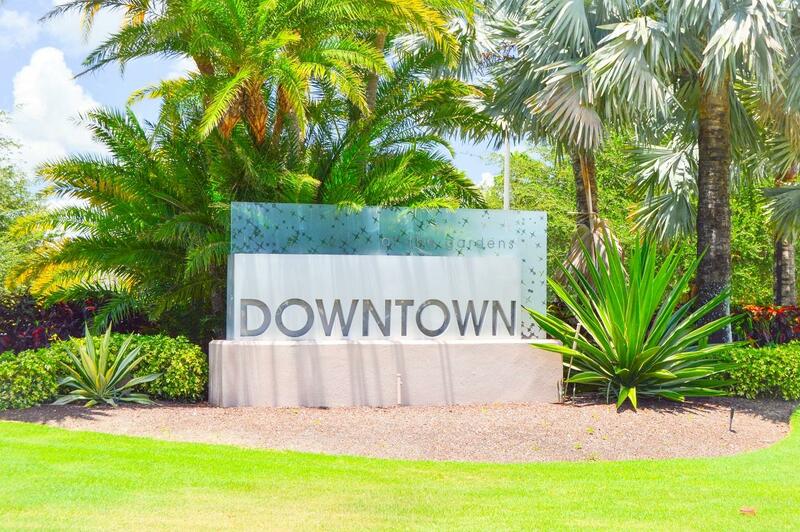 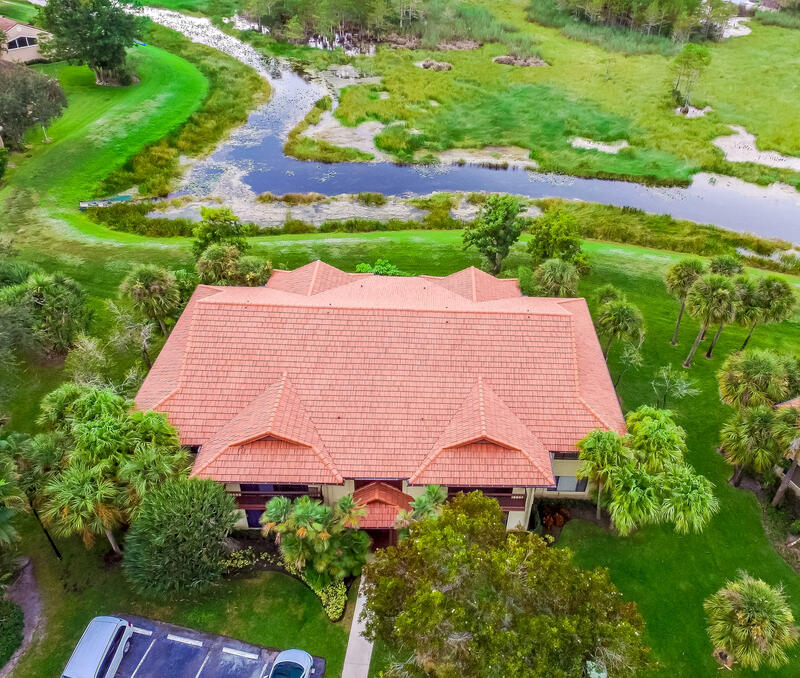 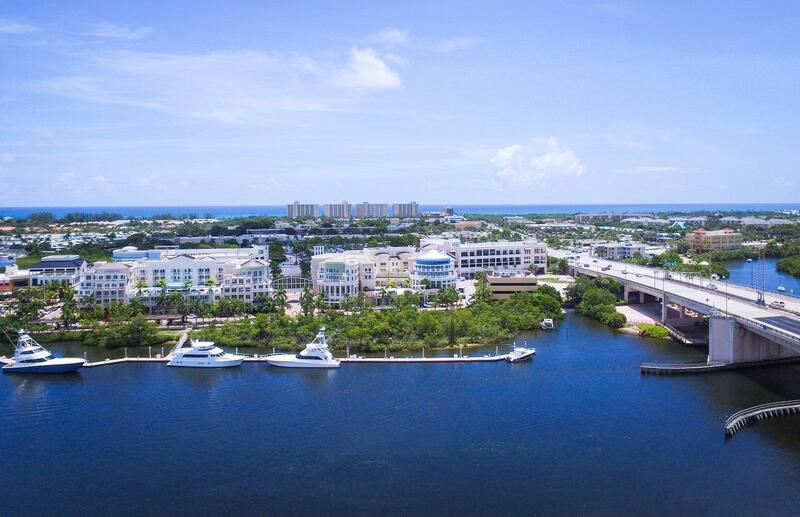 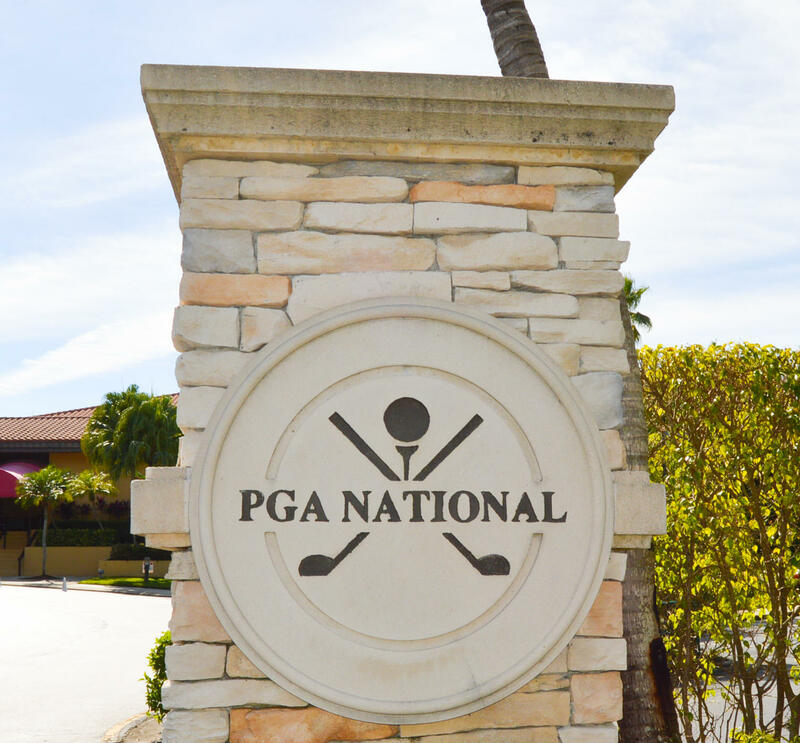 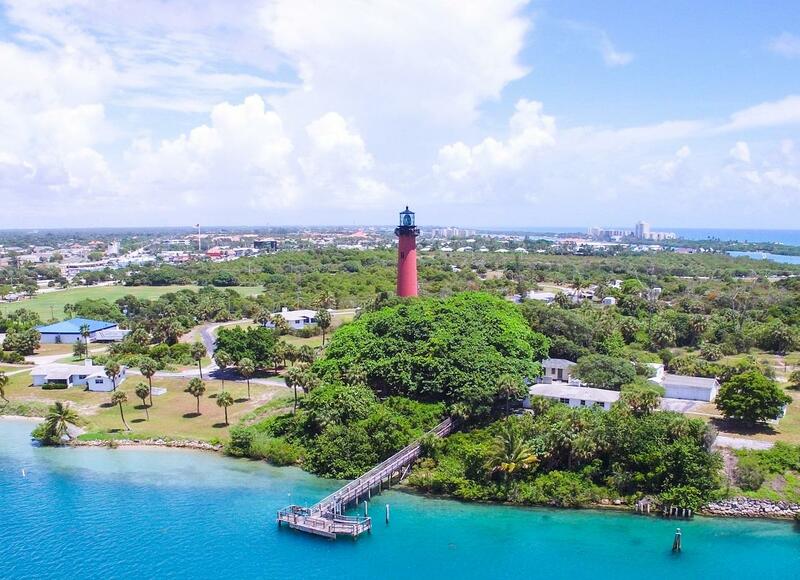 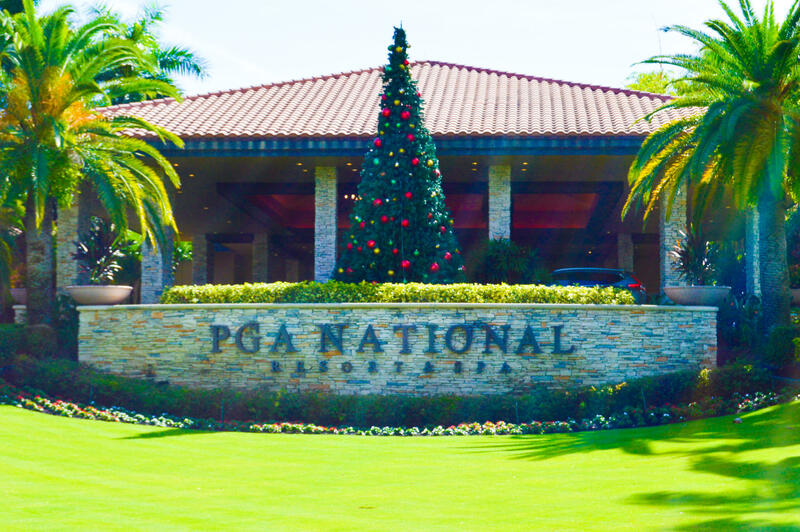 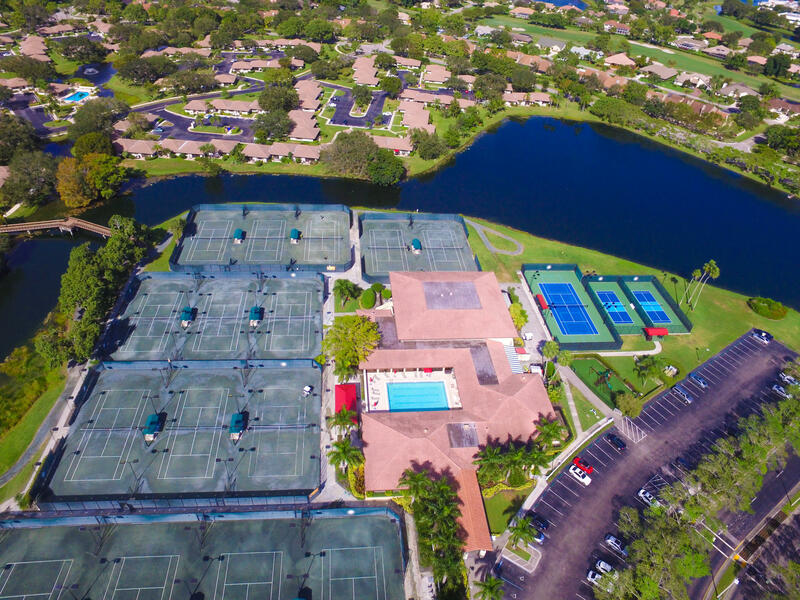 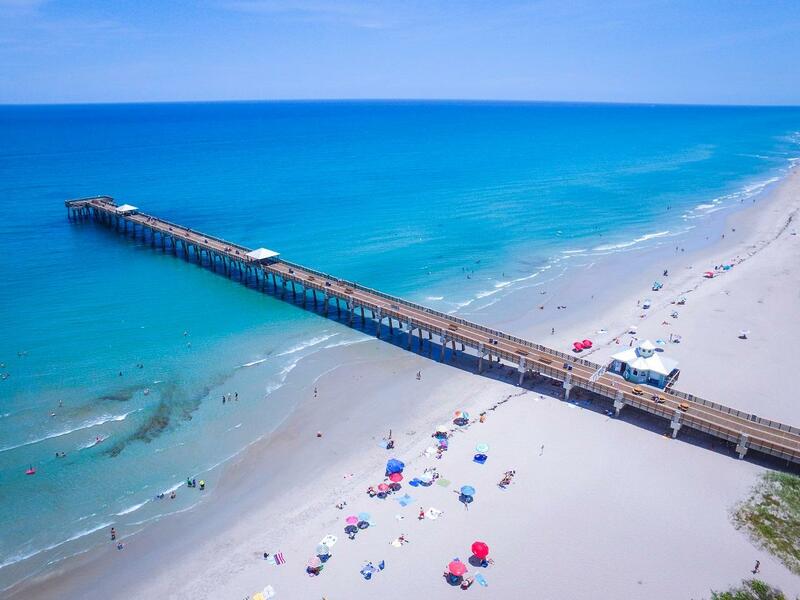 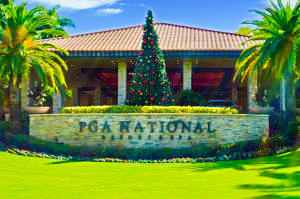 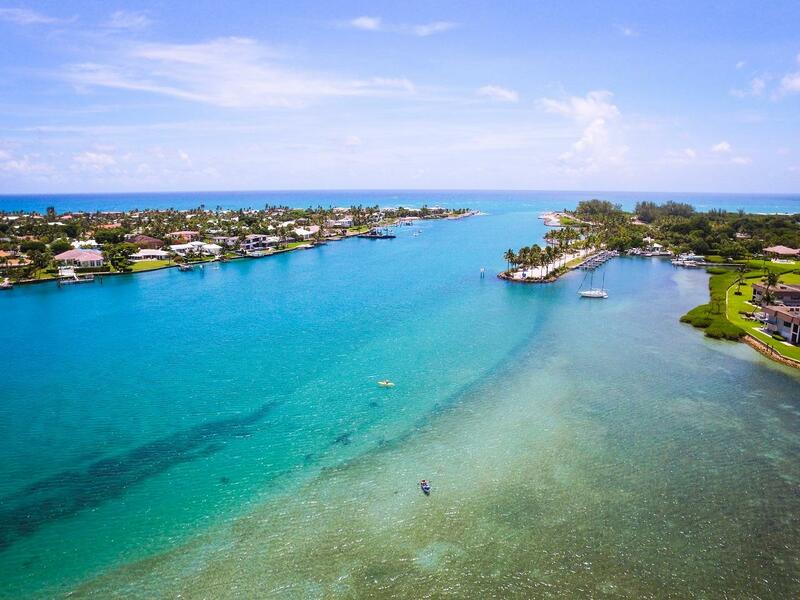 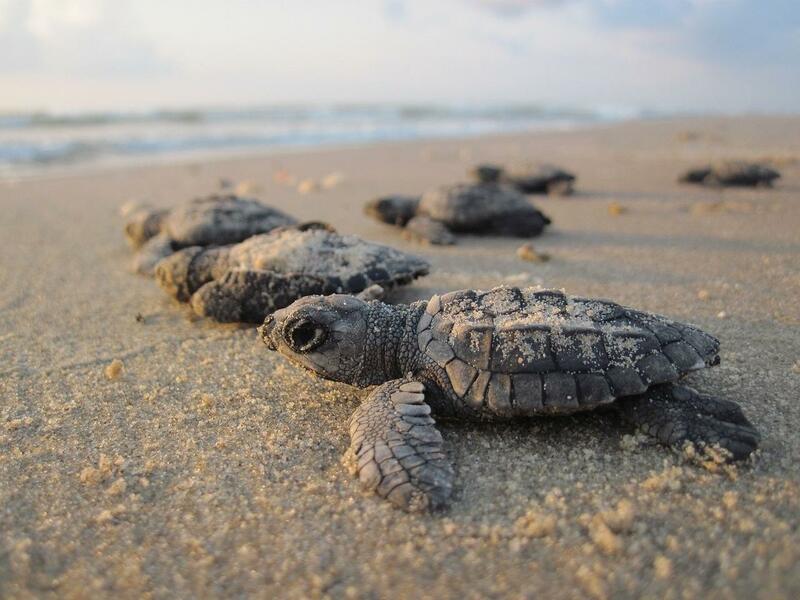 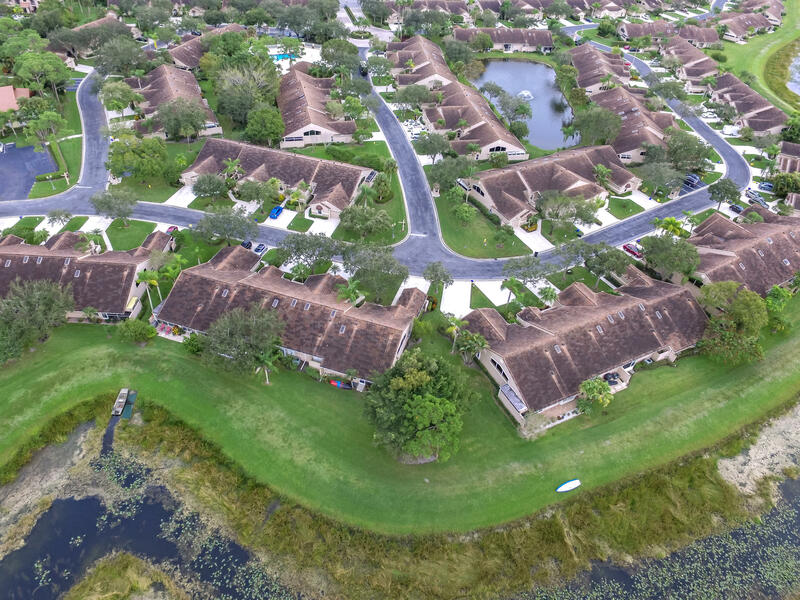 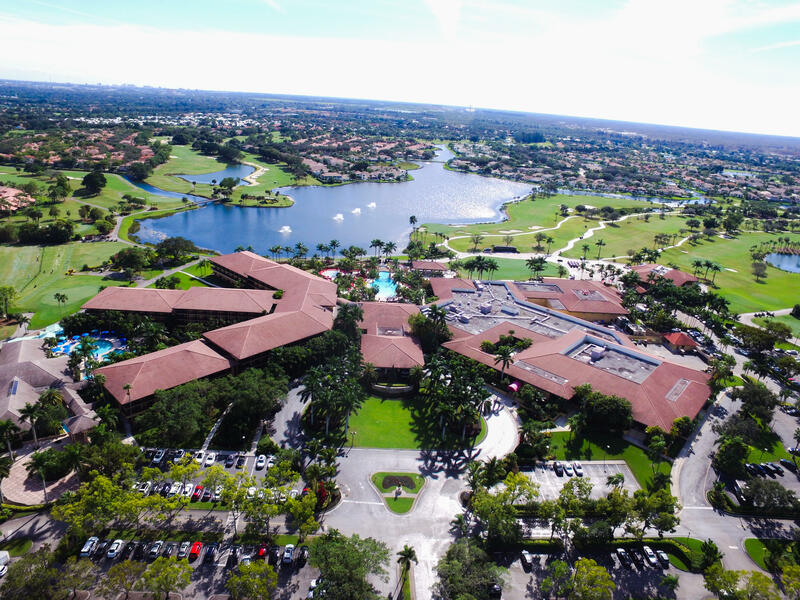 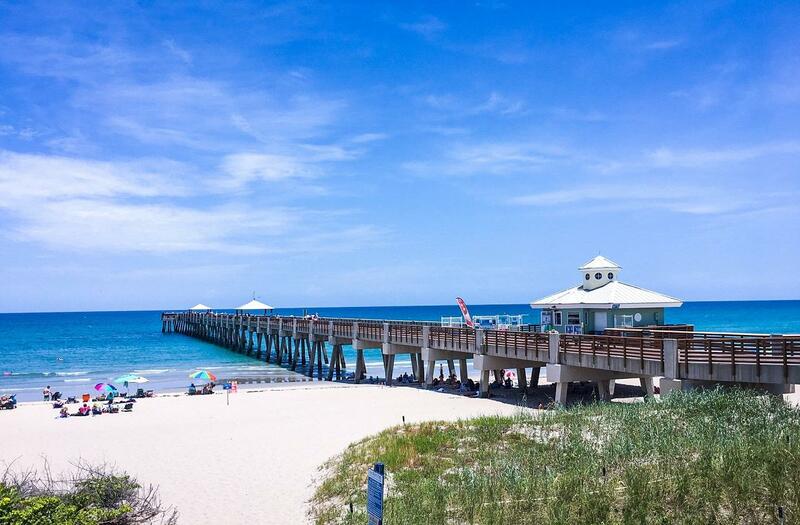 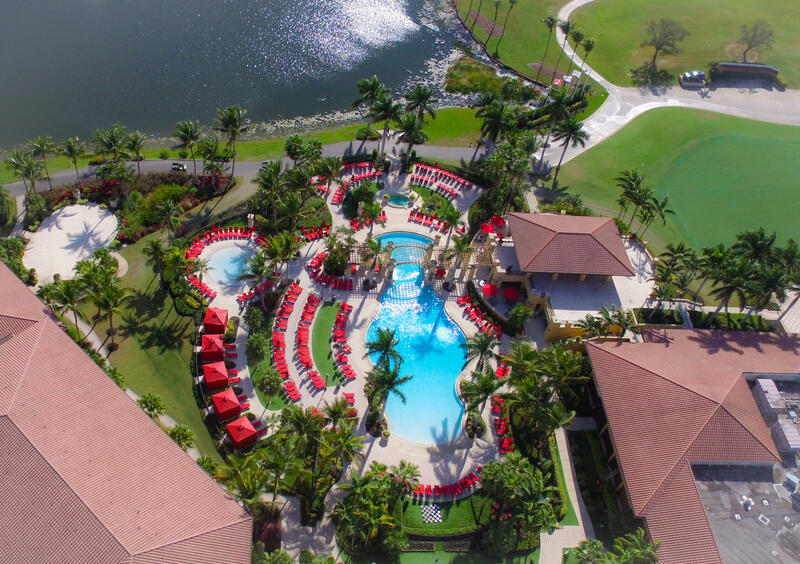 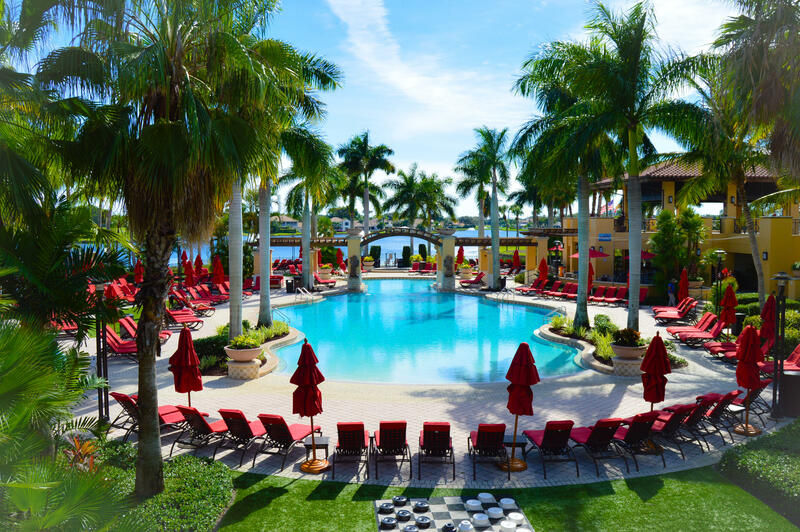 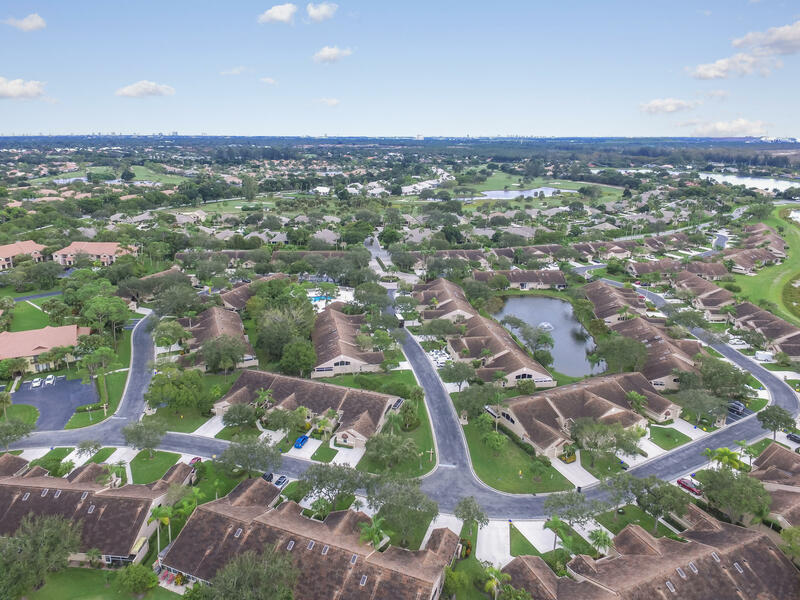 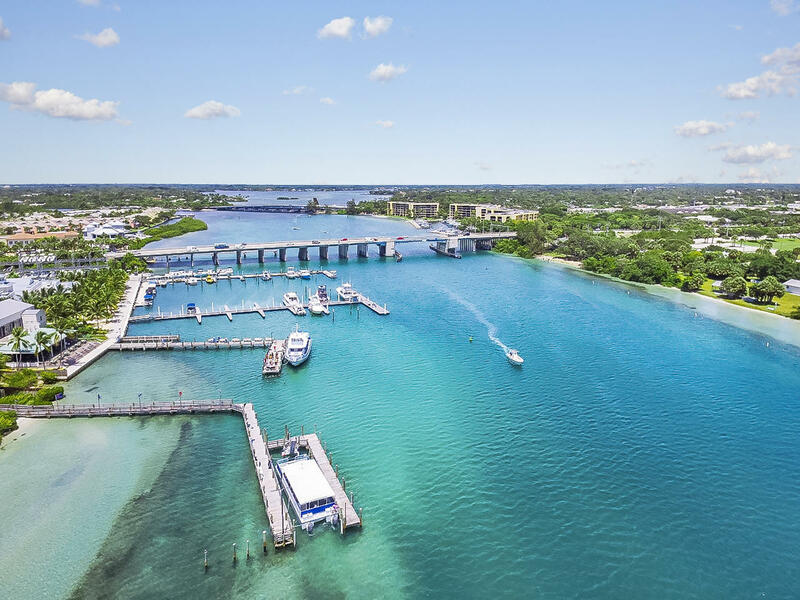 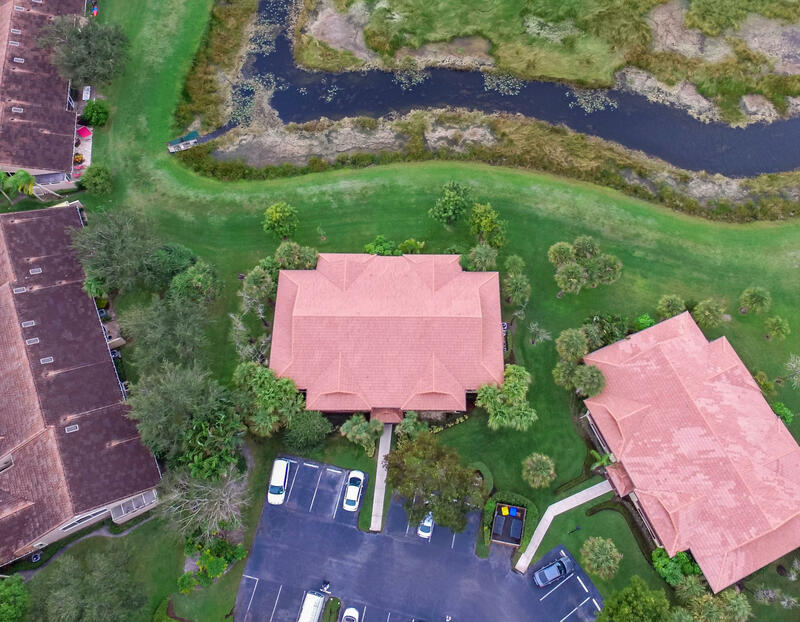 PGA is a guard gated community with easy access to several golf courses, resort, top rated schools, turnpike, I-95, shops and dining on PGA Boulevard, Trader Joe's, Gardens Mall, Publix, Whole Foods, US-1 and only a short drive to the area's best beaches. 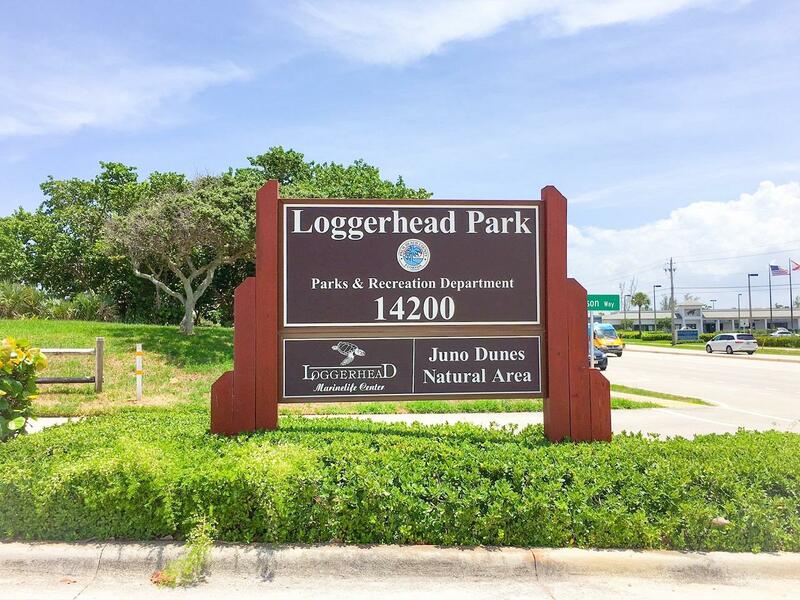 Dunbar Woods can be rented 3 times per year. 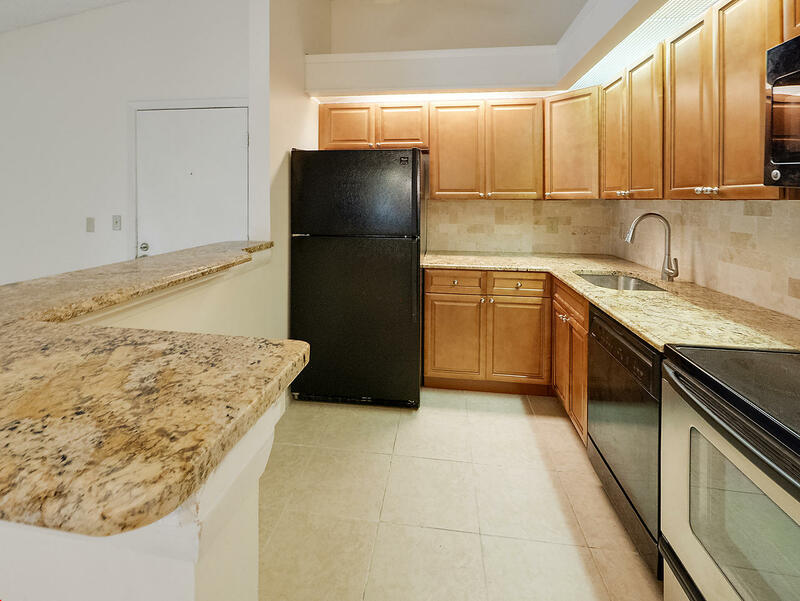 Washer & Dryer inside unit.